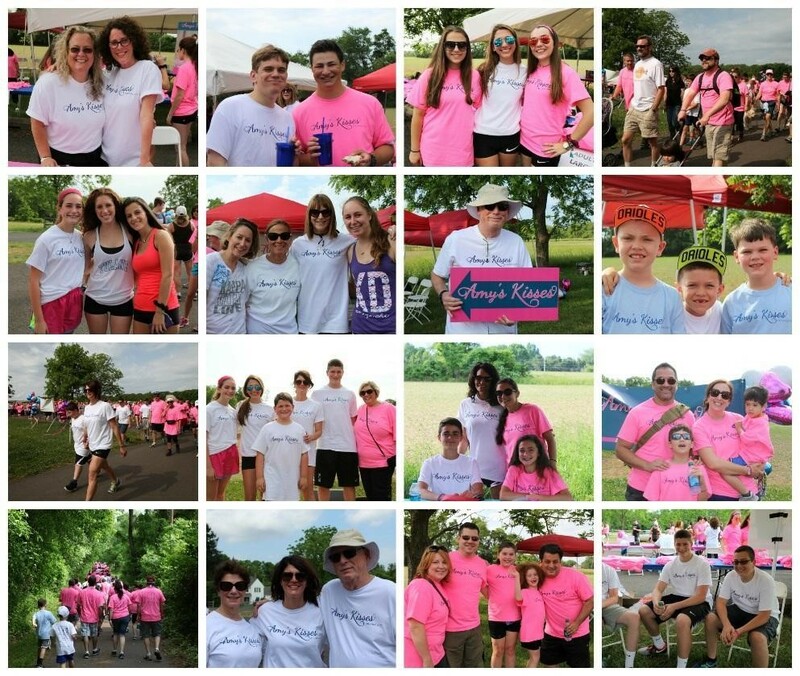 On May 31, 2015, staff members of Montefiore Cemetery and their families joined over 250 family, friends and supporters to participate in the Third Annual Walk To Remember. This event helped to raise over $20,000 to support students in need. Amy’s Kisses was established in 2012 by family and friends in loving memory of Amy Jo Perez and her children, Molly and Gregory. Amy’s Kisses is a non-profit 501(c) (3) Foundation dedicated to enriching the lives and education of students with financial need. Supporting events such as these, is one of the many ways Montefiore Cemetery aids our families and gives back to the community. Montefiore is proud to honor and uphold the traditions in an ever changing population. Go to www.amyskisses.org for more information about Amy’s Kisses Foundation.